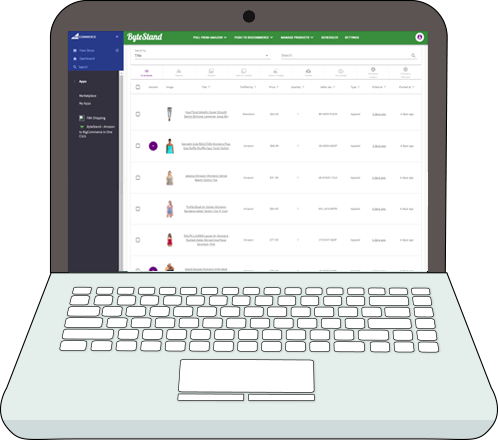 With just a couple clicks ByteStand moves and maintains your inventory from Amazon to your BigCommerce store. And yes, by inventory we do mean variations, images and descriptions too. There is no manual entry of anything, just one click and we take care of the rest. High-res images, parent-child relationships, inventory quantities, full descriptions – all of it. Keep your inventory quantities, prices, edits and everything else in sync. Import all your products quickly and automatically with no manual data entry. You sell on Amazon’s marketplace and you already leverage the world class warehousing and order fulfillment of Amazon. 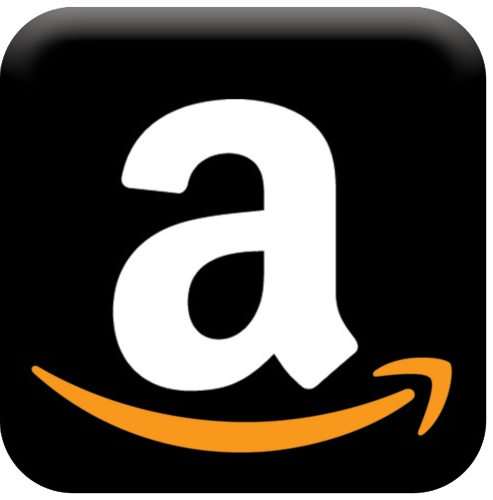 The next step is to use these Amazon super powers on your own BigCommerce site. ByteStand helps you do just that by pulling in your current inventory and listing it on your BigCommerce store. Variations, categories, and high res images? We provide them all. 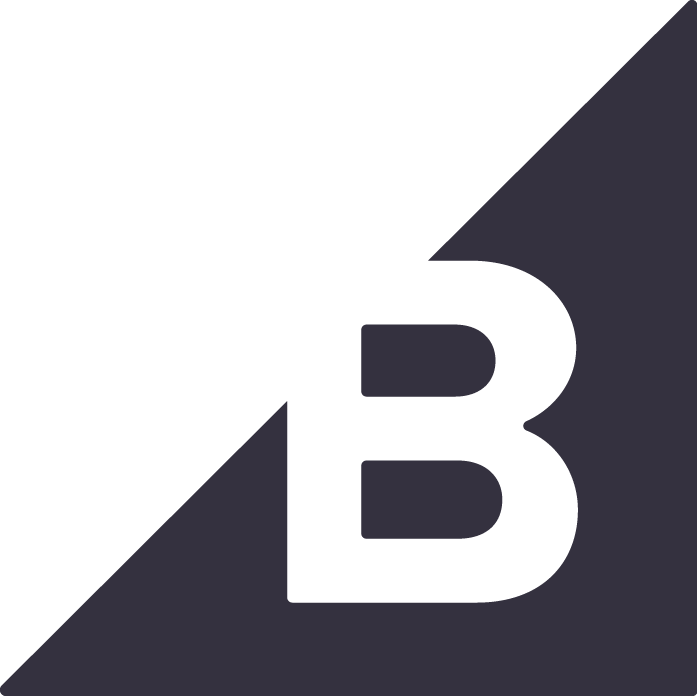 ByteStand pushes to BigCommerce all the information you require to build out each and every product from your inventory on Amazon. Do you carry 42 styles of linens, or 312 colors of v-neck t-shirts? No worries here, as long as you can click once and wait 5 – 8 minutes, your store will be filled with all your products. How do i get Bytestand? When you install ByteStand it embeds into your BigCommerce admin. So all you have to do to pull 10 or 10,000 SKUs is to click “pull” and then “push”. Within minutes your store will be populated with complete listings including high resolution images, full descriptions and all your variations. ByteStand also maintains your BigCommerce store going forward. As your inventory changes and prices are updated, ByteStand will continue to keep everything perfectly in sync.